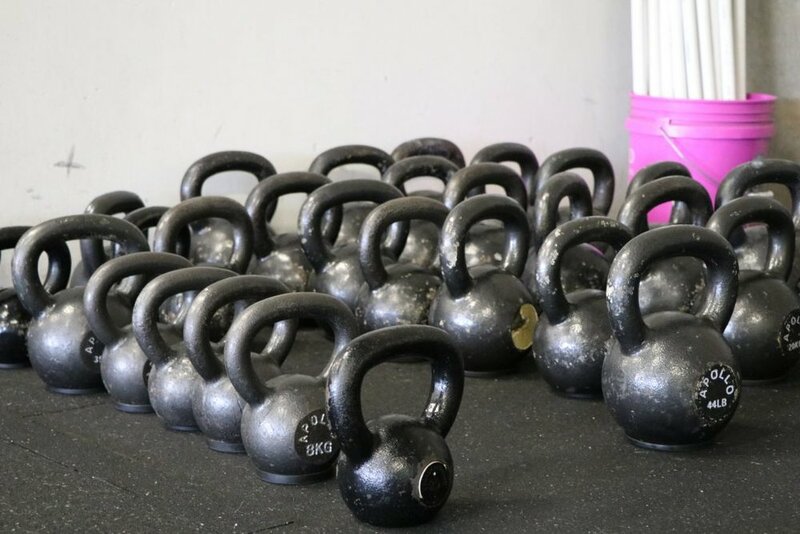 At El Dorado Hills CrossFit, we know that being fit leads to a better life. And that EVERYONE deserves to feel great about what their body can do. Here, you’ll find people just like you working out, having a blast, and getting great results. Most of our members are middle-age families and professionals, so before you think you’re "too old," "too out of shape" or "too busy," just stop. You’re not. And our awesome members prove that every day. Our training is intelligently designed to make sure you get a fun workout every time, see amazing results, and don’t hurt yourself. "But what’s so fun about working out?" you ask? For one, our classes are ever-changing and always challenging. And two, it’s our people! Ego-free and supportive, our members are simply the friendliest fitness fiends in all of California. We’re on the way to South Lake Tahoe, so we’ve had several gym owners from around the country drop into our gym and tell us we have the best community they’ve ever seen!